Another day, another new flavor of M&M’s. 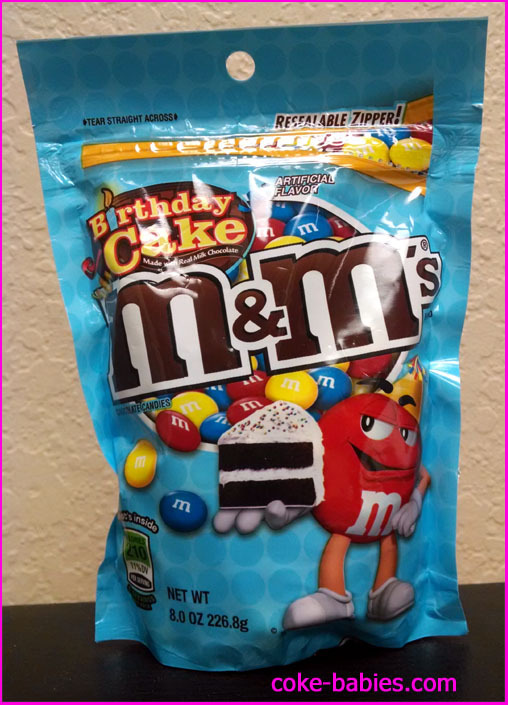 I thought Birthday Cake M&M’s might be to coincide with some landmark anniversary of the candy’s release, but the packaging indicates nothing. The pastel blue gives off an “Easter” vibe, or even might make you confuse it for M&M’s Minis, due to the similar shade of blue. But nope, it’s different. Sorry for this obvious filler, I just have nothing to really say about these. I guess I’ll talk about the candy itself? That’s always a good topic when reviewing food. 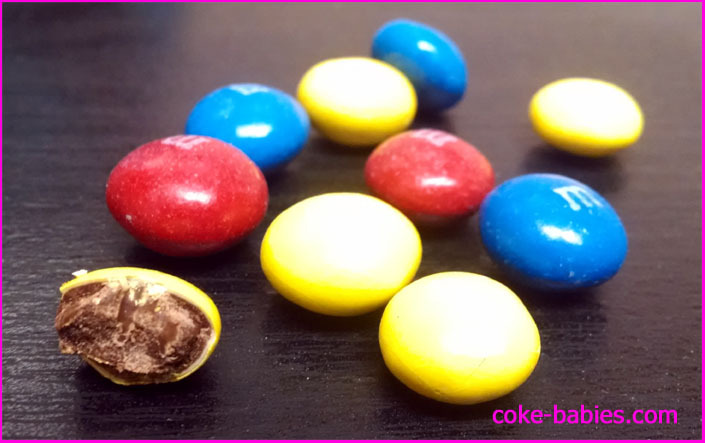 The M&M’s come in red, yellow, and blue. These are, apparently, the official colors of birthdays. 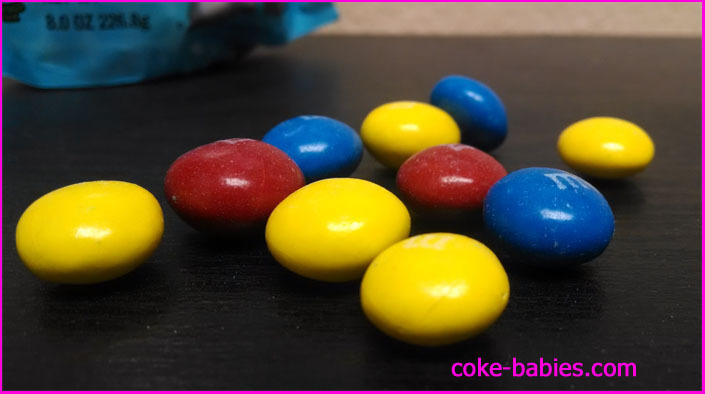 If you’ve ever had anything artificially “Birthday Cake” flavored (ignore the fact that most real birthday cakes are artificially flavored), you know what these M&M’s will taste like. A little bit of the average chocolate flavor they are known for, mixed with an overwhelming fake cake flavor. Similar to their Gingerbread variety, the fakeness of the taste is off putting. If you’re a huge fan of the Birthday Cake flavor of sweets, you’ll probably find what you’re looking for here. For me, bleh.